Women are not the only people seeking facial hair removal, dermal fillers and Botox in San Jose. Men too want to look their best, which is why many of them are undergoing cosmetic enhancement. The face in particular is central to a person’s sense of self-satisfaction. Its ability to convey a fresh and youthful glow or aged and damaged countenance can impact many facets of a person’s life. As many men have already found out, dermal fillers can offer a wide array of benefits. Both men and women desire smooth and healthy skin. Once collagen begins to break down, though, it can make an individual appear older than his years. Lined skin can become a particularly frustrating problem when even healthy lifestyle habits fail to slow the signs of aging. While Botox can ease the look of fine lines, dermal fillers can address more advanced facial folds. When men lose volume in their faces, it can result in particularly severe wrinkles. 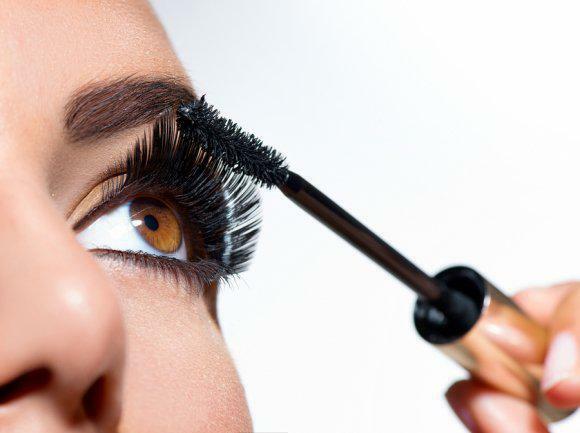 With dermal fillers, though, a cosmetic enhancement specialist can quickly fill and soften them. The quality of an individual’s personal relationships often depends on his own self-esteem. How a person feels about his appearance can directly impact his ability to engage with and become intimate with others. 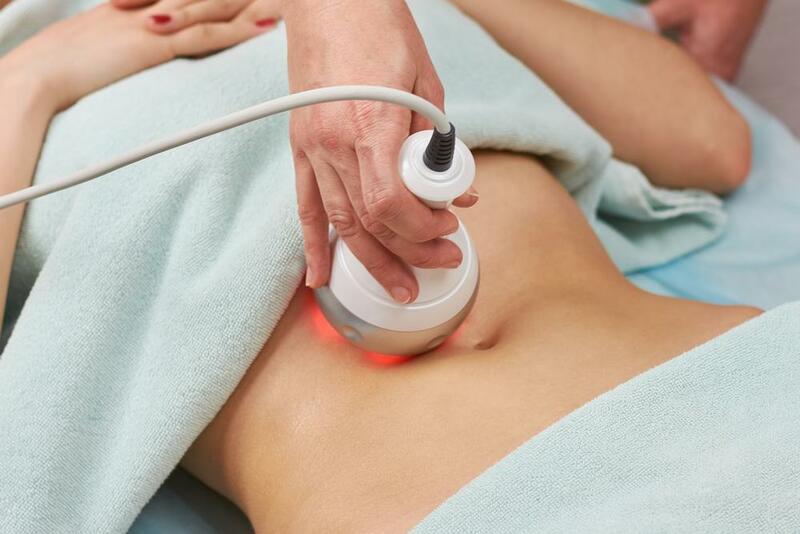 That is why so many people seek cosmetic enhancement services such as hair removal and acne scar treatment . Dermal fillers too can help men put forth their best appearance, which can also enhance their personal connections. The ability to do a job well can help a person retain his position or progress beyond it. However, when seeking new career opportunities, a first impression can make as much of an impact as a stellar resume. 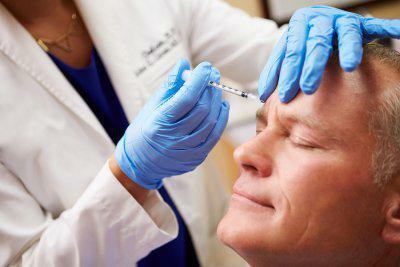 As a result, men who want to succeed in their professional spheres often undergo dermal filler treatment. A healthy and youthful appearance can invoke a sense of confidence and competence in the workplace. Dermal fillers can ease the lines and wrinkles that could inadvertently cause a person to make an unwanted first impression and potentially get passed over for a desired job or promotion.